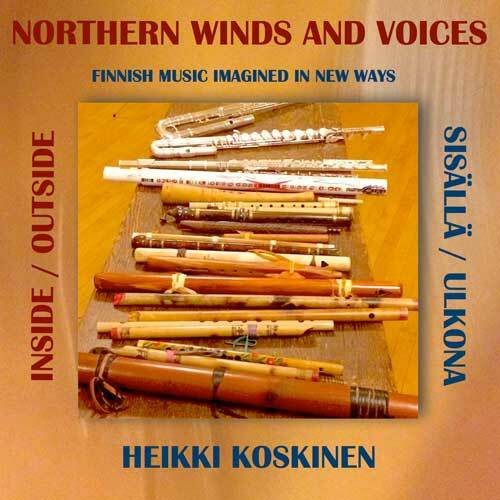 “NORTHERN WINDS & VOICES” was created by composer & multi-instrumentalist Heikki Koskinen for a project featuring new and old Finnish music arranged in innovative new ways, exploring the universal connections between immigrants and their motherlands. NW&V brings together musicians from many past projects and performances utilizing each musician’s unique sound in creating new sonic textures and ways to interpret these songs that are well known to the Finnish community yet arranged in non-traditional ways. NW&V takes the listener on a musical ride through a wide variety of styles and approaches, from written arrangements to free flowing extemporaneous group improvisations. 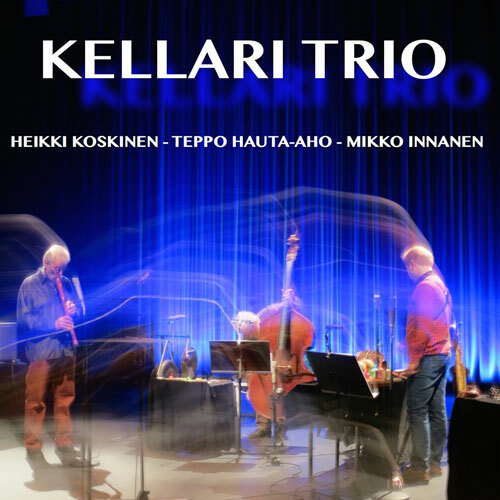 "Inside / Outside" was recorded in various settings ranging from studios and live gigs to the Berkeley Finnish Kaleva Hall utilizing its wonderfully unique acoustic ambiance. Playing late night sessions immersed in fantastic sounds swirling in the dark empty hall were a memorable experience.